Here is the top most beautiful temples of around the world with lovely temple pictures and short information of each wonderful temple. 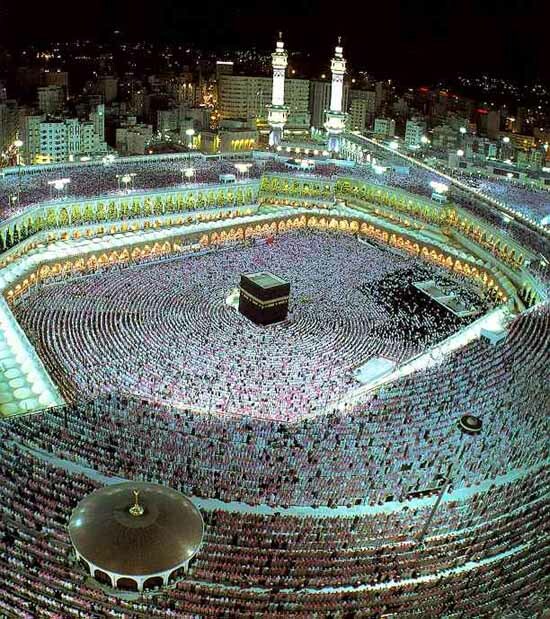 According to the Qur’an, the Kaaba was re-built by Ibrahim (Abraham) and his son Ismail (Ishmael). Islamic traditions assert that the Kaaba “reflects” a house in heaven called al-Baytu l-Mamur and that it was first built by the first man, Adam and is believed that it is the first building ever built on earth. Ibrahim and Ismail rebuilt the Kaaba on the old foundations. 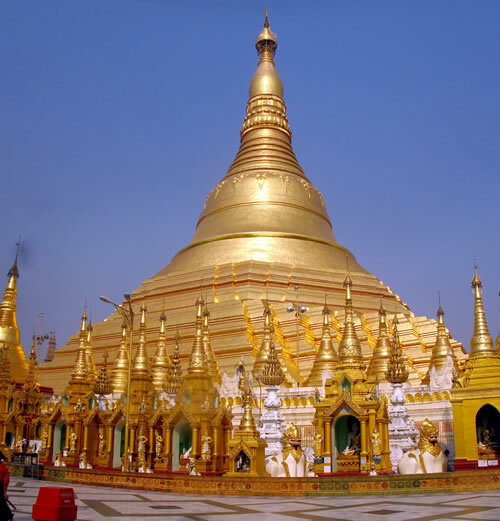 No one knows exactly when the Shwedagon Paya (or Pagoda) in Myanmar was built – legend has it that it is 2,500 years old though archaeologists estimate that it was built between the 6th and 10th century. 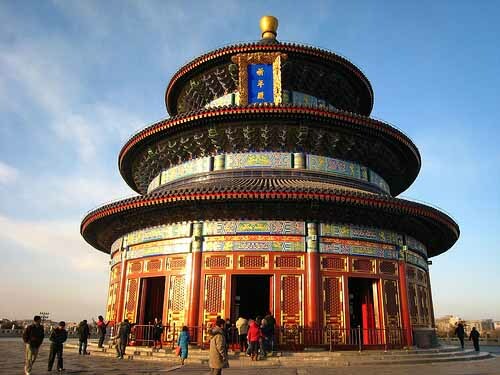 Temple of Heaven is a Taoist temple in Beijing, the capital of China. 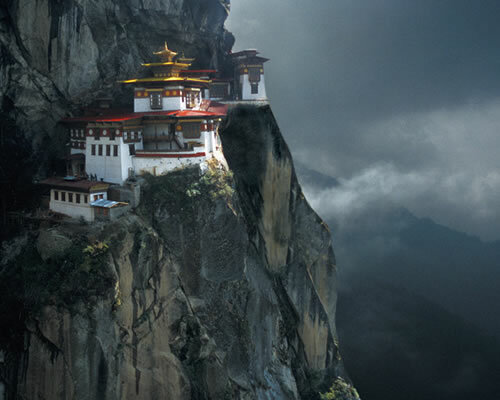 The temple was constructed in 14th century by Emperor Yongle of the Ming Dynasty. 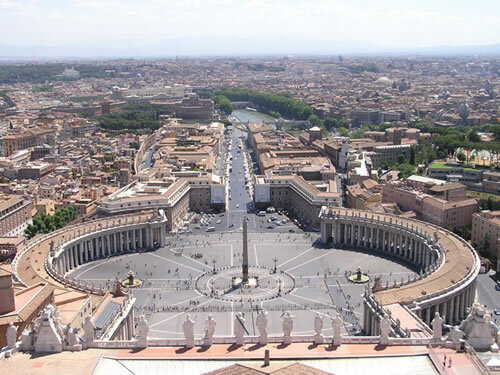 Vatican City was established in 1929. It is distinct from the Holy See, which dates back to early Christianity and is the main episcopal see of 1.147 billion Latin and Eastern Catholic adherents around the globe. 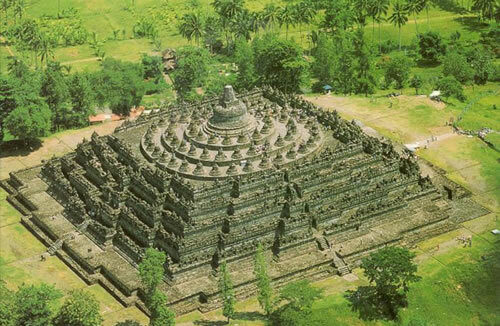 In the 19th century, Dutch occupiers of Indonesia found a massive ancient ruin deep in the jungles of Java. What they discovered was the complex of Borobudur, a gigantic structure built with nearly 2 million cubic feet (55,000 m) of stones. 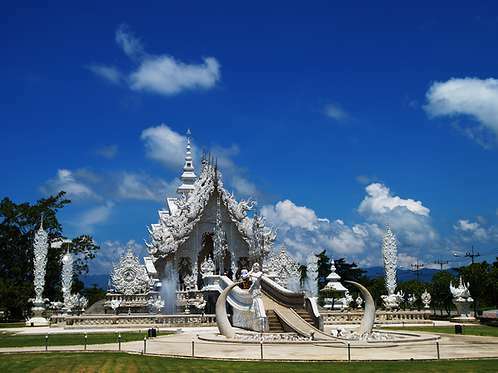 The temple has nearly 2,700 relief panels and 504 Buddha statues. 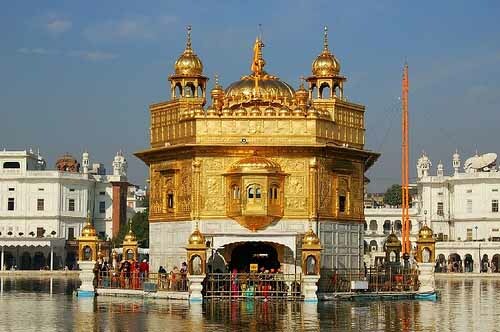 The Harmandir Sahib (meaning The Abode of God) or simply the Golden Temple in Punjab, India is the most sacred shrine of Sikhism. 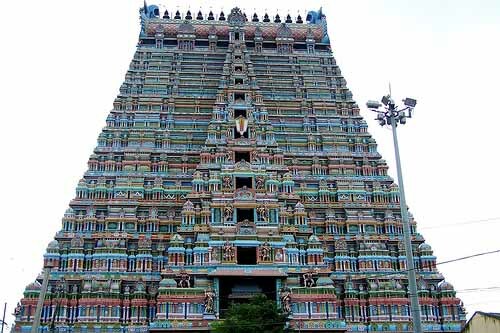 The Temple of Srirangam (Sri Ranganathaswamy Temple), in the Indian city of Tiruchirapalli (or Trichy), is the largest functioning Hindu temple in the world (Ankor Wat is the largest of all temple, but it is currently non-functioning as a temple). 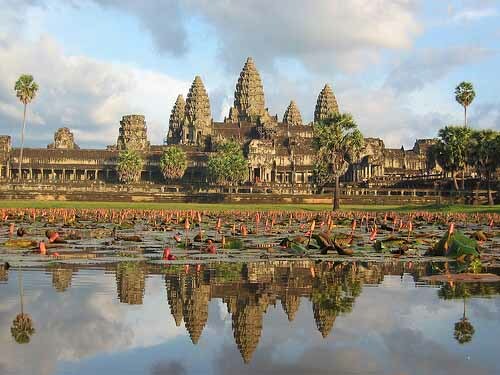 The largest temple in history and the inspiration to countless novels and action movies of Hollywood: Angkor Wat.